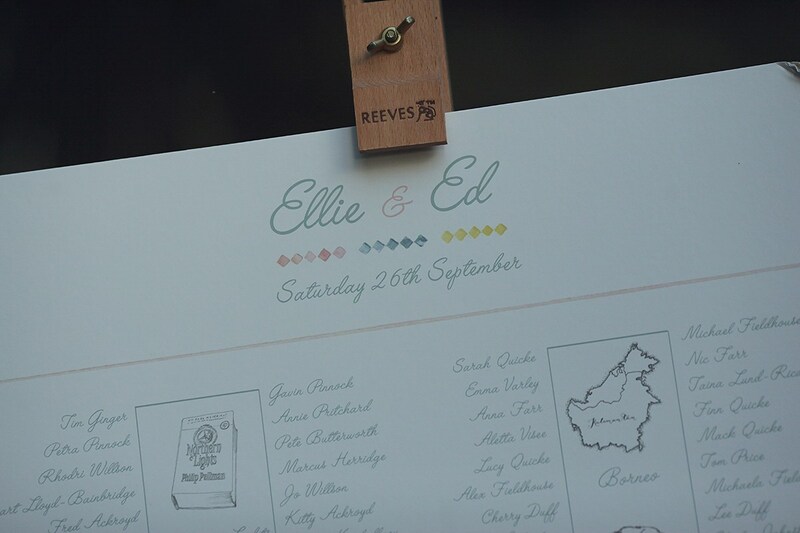 Ellie and Ed are a couple I didn’t actually meet until right up before the day when sorting out the table plan. I had the pleasure of working with Ellie’s Mum, Ro, throughout the process. 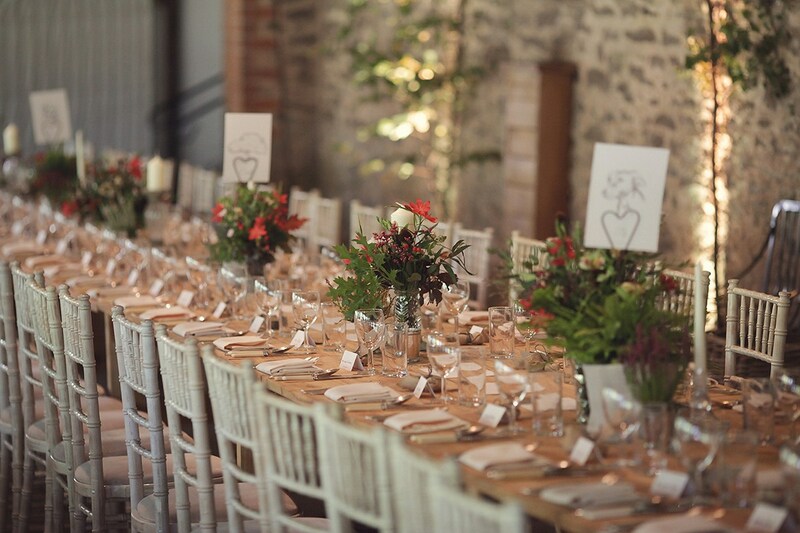 We had a great time extending the Sorbet collection through to on the Day stationery which perfectly complimented this light and bright wedding. 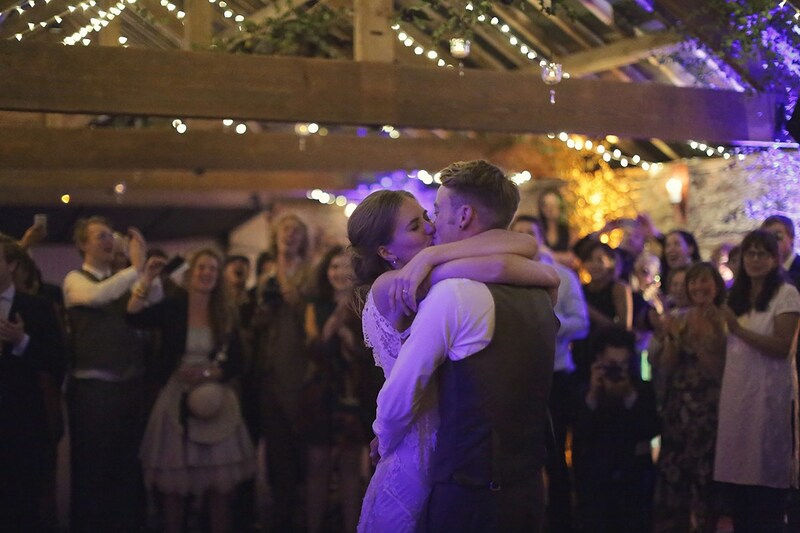 It has been a whole year since that wedding took place, but as is the nature of these things, the shoot turned up on Love My Dress this summer, ready to inspire us all for the next year on. Our Sorbet collection has real longevity; it’s subtle tribal patterns combined with a delicate palette of blush, citrus and blue make it a timeless modern classic. 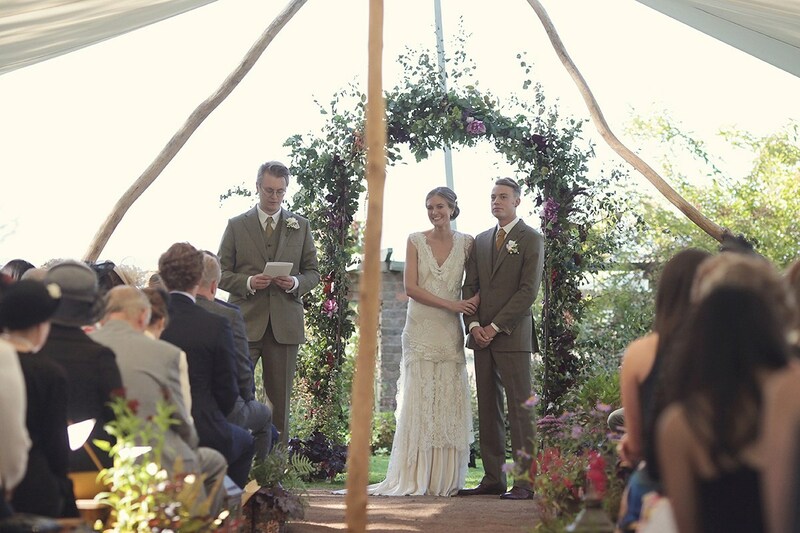 The wedding combined a wild garden theme whilst maintaining a beautiful elegance. 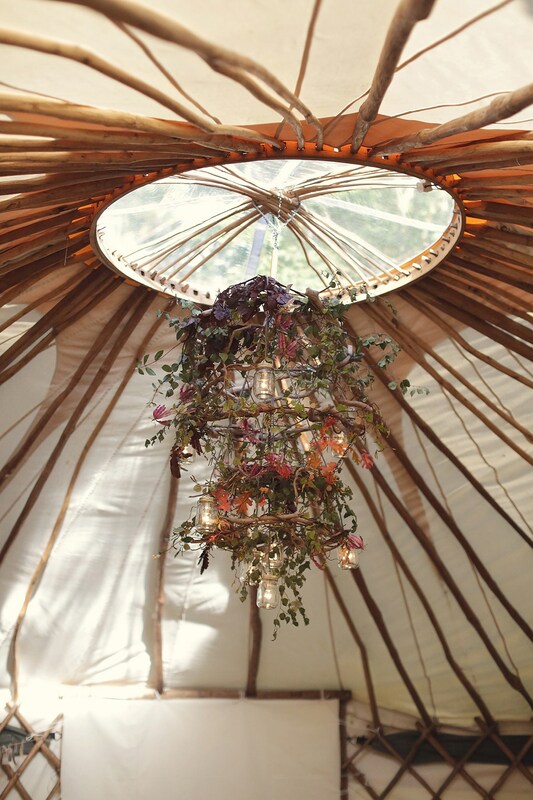 This rustic floral chandelier is simply stunning! 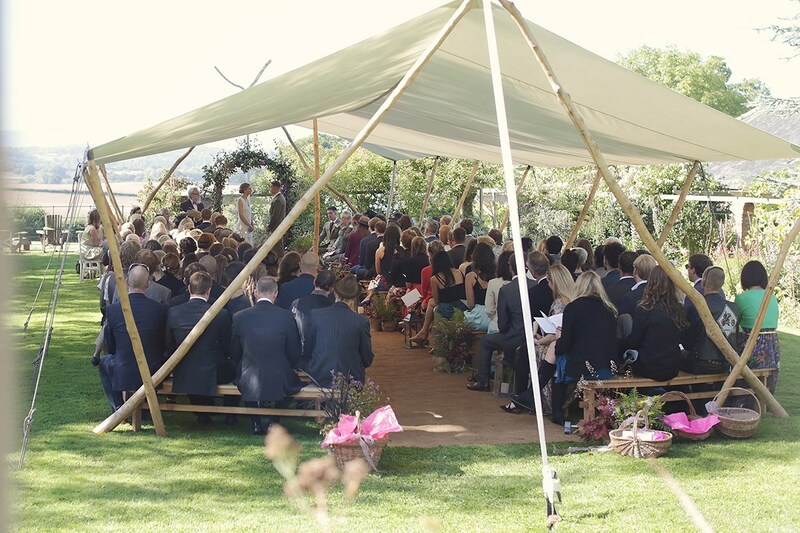 For a full list of the amazing suppliers who created this wedding please look to the bottom of the post. 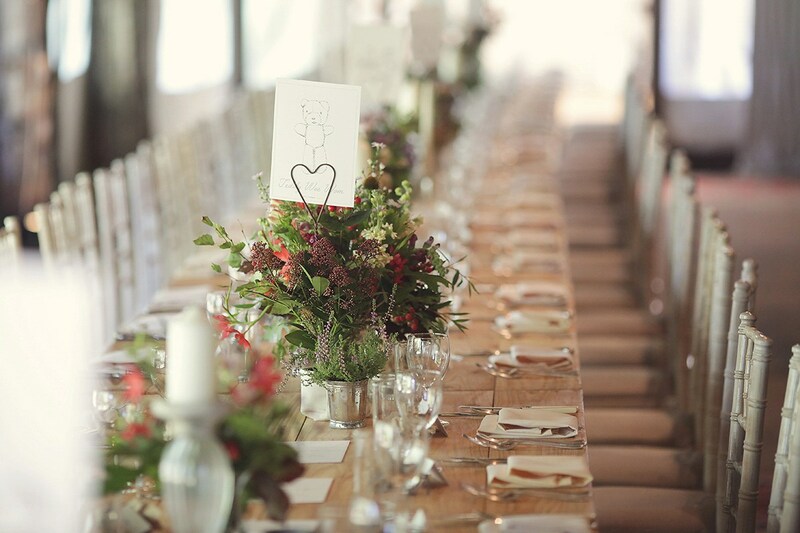 Their long tables were broken up with names from items and experiences significant to Ellie and Ed. Even Ellie’s Childhood teddy got in there! 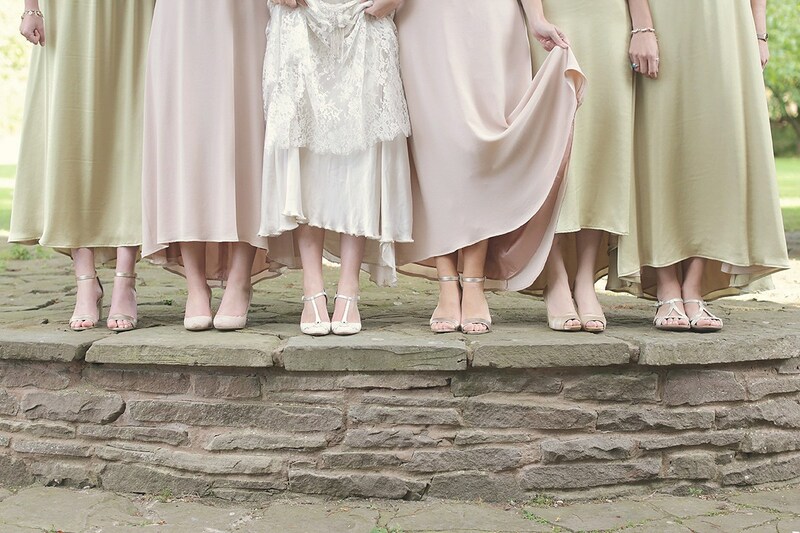 The Bride and her Bridesmaids matching the Sorbet Stationery perfectly. 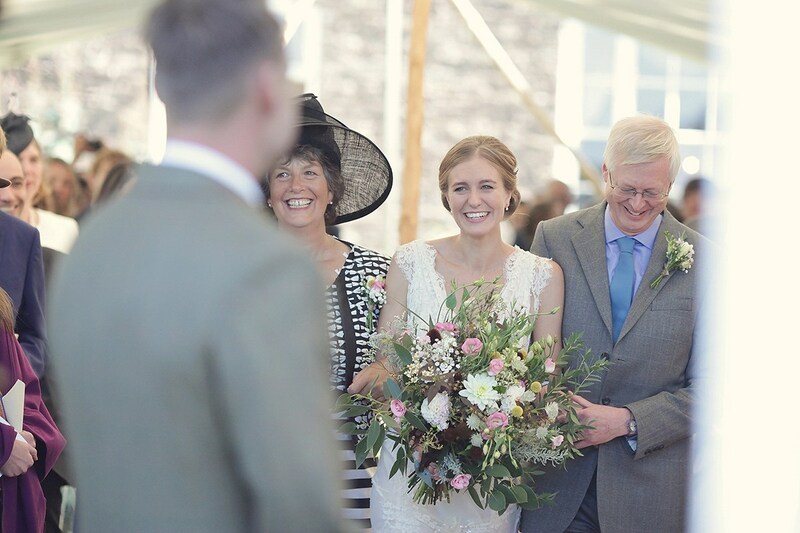 Ellie with her Father and Mother (Ro).